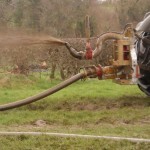 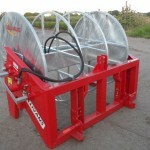 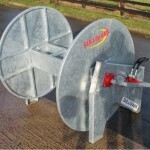 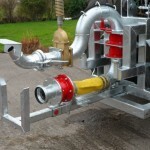 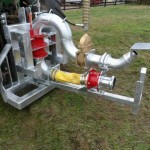 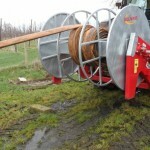 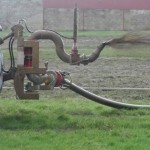 New Sullivans Engineering Back reeling system is a compact and simple to use system. 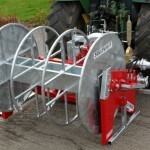 The spreader plate folds round 90 degrees when not in use, hence no wasted space on the reel and at the same time improving the balance of weight on the tractor. 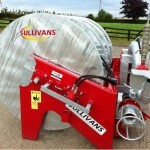 The Sullivans Engineering front and back reelers are also interchangeable.